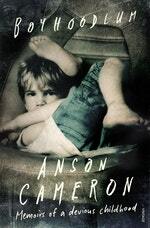 Anson Cameron has written five critically acclaimed novels: Silences Long Gone, Tin Toys, Confessin’ the Blues, Lies I Told About a Girl, and Stealing Picasso, as well as two collections of short stories, Nice Shootin’ Cowboy and Pepsi Bears and Other Stories. His most recent novel is The Last Pulse (2014). 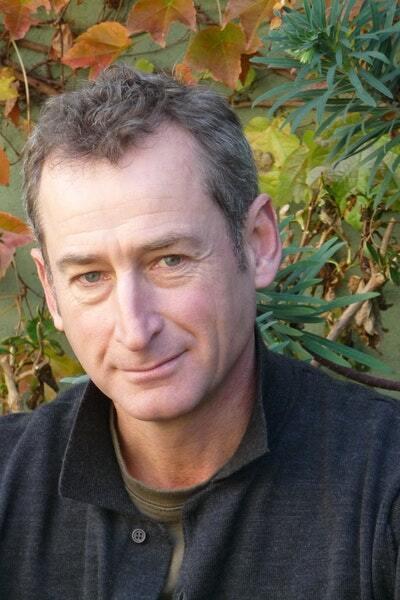 He was born in Shepparton in 1961 and lives in Melbourne where he writes a column for the Age newspaper. Be the first to find out about Anson Cameron.